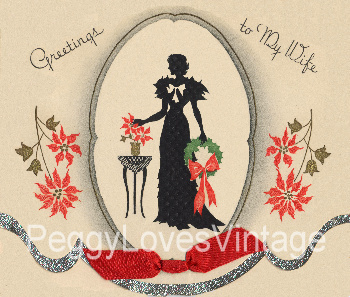 This particular collection features Vintage Christmas Greeting cards from four different scrapbooks dating from 1924 to 1962. 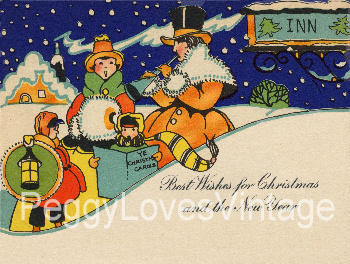 Most of the cards date from the 1920's and 30's. 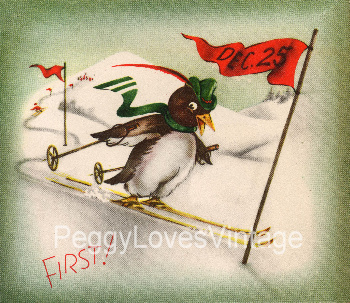 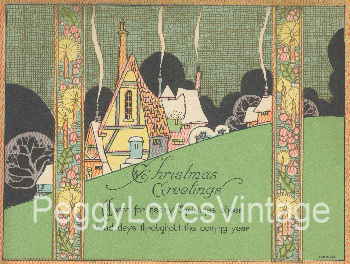 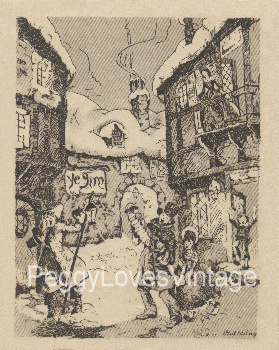 Of special note are the 35 Post Card type images that were popular in the 20's. 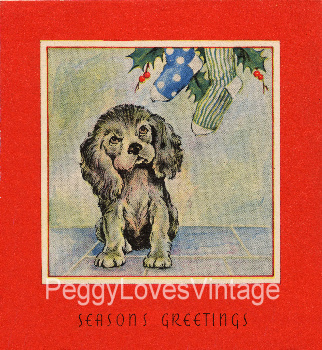 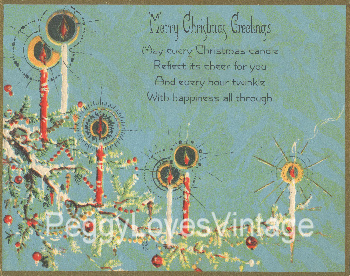 This CD contains scans of 186 vintage cards with 280+ graphic images and a combined total of 408 images and sentiments.